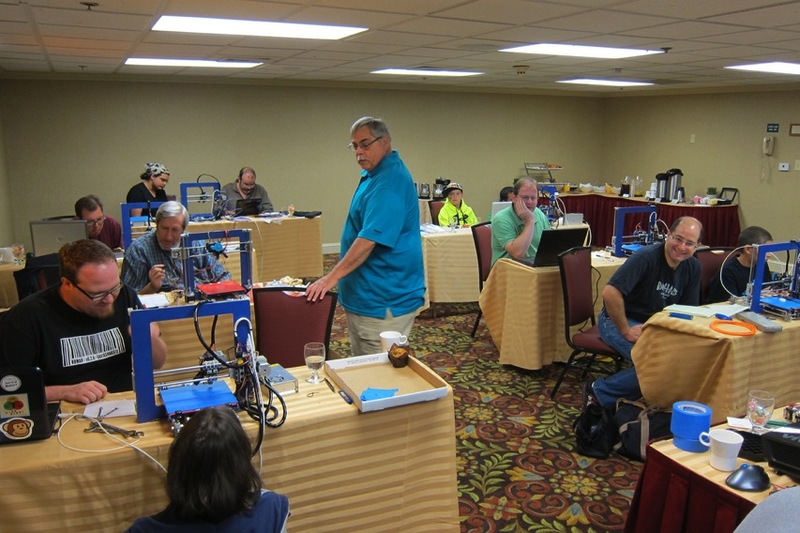 3D Printer Assembly Workshop, April 12-13th @ DM+D in Philadelphia #3DThursday #3DPrinting #reprap « Adafruit Industries – Makers, hackers, artists, designers and engineers! A few spots left to sign up to build a 3D printer with master bot builder John Abella — 3D Printer Village community leader and long time Adafruit customer (since 2007!). He is reprising the affordable 3D printer group build + class he and his dad offered last October, this time at Philadelphia’s Department of Making + Doing this weekend. As of last night there was still a spot or two left, so hurry if you are interested! 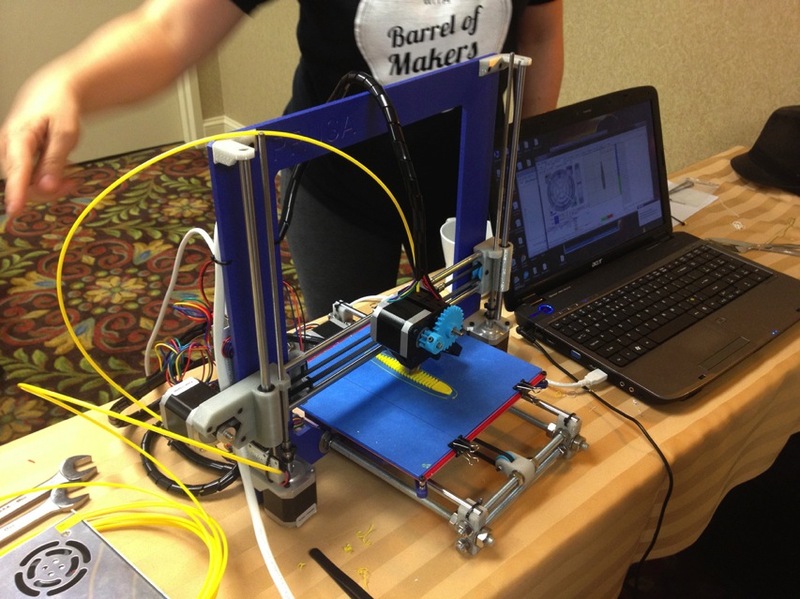 This two-day workshop helps class attendees build their own RepRap 3D printer from scratch, from general assembly and wiring, through tuning and printing. Included in the $999 workshop fee: all parts required to build the printer, a set of allen wrenches to work on the printer later, USB and power cords, and a set of sample plastics to get started printing. Food is provided each day. ABOUT THE INSTRUCTOR – John Abella has written for Make magazine, runs the World Maker Faire 3D Printer Village, and is on the Board of Directors for Barrel of Makers, Delaware’s first makerspace. He currently has six 3D printers at home.